Podiatrist Dr Greg Bastin of Brighton Podiatry Foot Laser Clinic has had a special interest in the treatment of Onychomycosis for over 15 years. We have been treating this condition surgically with great results for over 12 years although the downside was always post op pain. 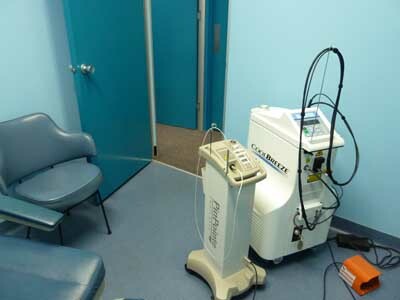 Brighton Podiatry was the first Podiatry clinic in Melbourne to offer laser to treat Nail Fungus. We have been treating patients with Laser for over three years now with great success and none of the side effects or pain caused by drugs or surgery. Patients experience NO pain and can return to full activity straight after the procedure. Laser works by effectively killing the fungus within and below the nail plate the nails will look physically the same at the end of the treatment, however as the fungus is dead as the nail grows forward the fungus grows out and is replaced by clear nail. This process will typically take 9 to 12 months, although most patients will notice clearing by 4 months. 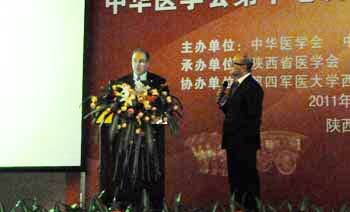 As this technology is constantly evolving and improving Dr Bastin is constantly keeping up to date with developments in this field and has lectured on the topic at conferences overseas. At Brighton Podiatry we do not use just one laser to treat this condition we have invested in several lasers so we can offer patients the best treatment outcomes. Nail fungus is not all the same, infections can involve different organisms or even multiple different types of organisms. At Brighton Podiatry Foot Laser Clinic we are constantly striving to get better treatment outcomes for our patients.